Each of these classes have strengths and weaknesses, forcing players to work with their team-mates who are playing as the other roles. 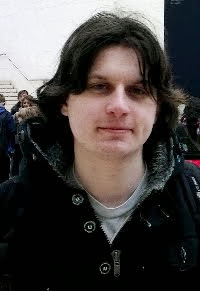 An example of this is that armour players, whom have access to powerful tanks, are completely vulnerable to attacks from the air. To counter this, other players will have to provide anti-air units, which can be in the form of anti-air vehicles from a support player, air support from the air role, or missile launcher wielding infantry. The level of detail shown in this game was unprecedented for a strategy game. Units still look good even when bringing the camera in close. This produces many interesting dynamics and forces a good team to have to work together. The game also provides many gameplay features to encourage teamwork. A key example of this is that it is possible to place pings on the map requesting support of a specific type, such as being able to request a ground assault when spotting vulnerable anti-air units. Other players will be able to see these pings and can choose to respond accordingly. Also it is possible to make other players units all appear in specific colours, so it is much easier to tell who you are working with at any given time. The second major feature of the game is the tactical aid. These are special abilities that can be called in using points that are gained from killing enemy units, assisting teammates and capturing objectives. These special abilities involve a wide range of aids, but mostly involve artillery and air strikes that can be unleashed upon enemy forces with a wide range of effects. The smallest can be a small mortar barrage, while the largest includes massive carpet bombing missions and tactical nuclear missiles. These strikes are all very powerful, but targets must be selected carefully as the tactical aids take a fair amount of time before they land. The introduction of tactical aids make the game very dynamic, as players should always be on the move to avoid being targeted by precision strikes such as tank busters, and players are also constantly looking out for opportunities to place the perfect bombing run. 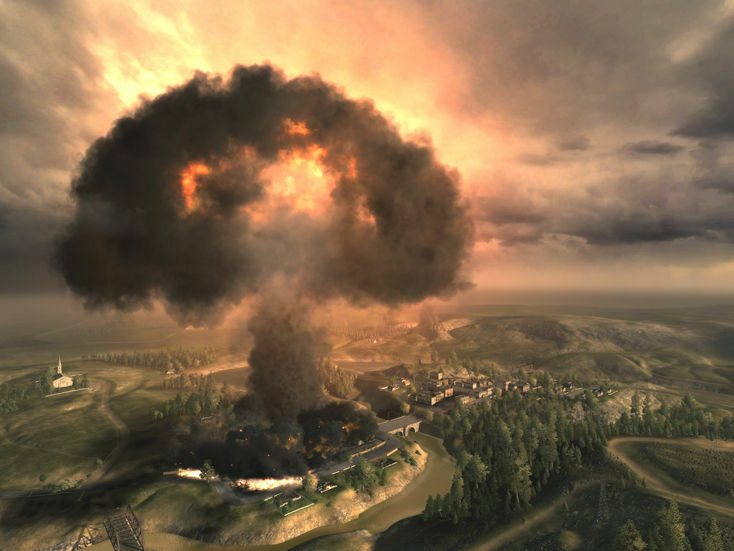 World in Conflict gave a wonderful sense of destruction - by the end of a typical twenty minute game players are often left fighting over the remains of a city. 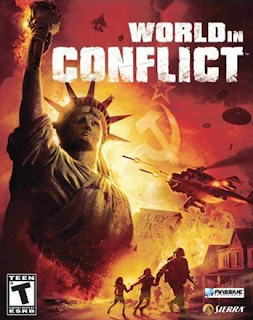 What Massive Entertainment tried to do with World in Conflict, was to create a more accessible strategy game, where games would last a short period of time and also made use of trappings that would be more familiar for fans of FPS games. Camera controls feel like a first person game and players are able to move the camera right into the action. All of the game modes involved capturing points and are very similar to the main conquest mode of the Battlefield series. Two teams compete to hold the most capture points for as much time as possible. All of this made for a very different game compared to everything else on the market. The complete package ends up being tonnes of fun and to top it all of the game is absolutely stunning. It has some of the best lighting and particle effects I have seen in any video game, which is really saying something as the game is five years old. The game world features dynamic weather that changes even in multiplayer games, beautiful volumetric clouds and destructible environments. The multiplayer component was also well done and featured a full on-line ranking system with achievements, levelling and a friends system that was pretty good. Everything just seemed to work out of the box and the game was made to support a variety of use cases. To do this, Massive entertainment seem to have gone full out and provided all sorts of neat functionality, including dual monitor support and laptop features such as on-screen battery meters. Tactical options such as amphibious transports are available for more adventurous players. I haven't even mentioned the single player campaign which is well thought out, well written and has a lot of interesting ideas. 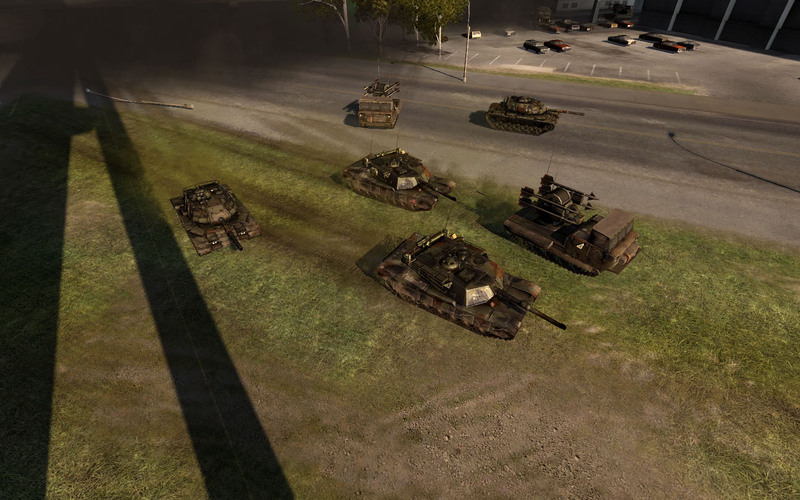 The single player campaign has you playing as part of the US forces trying to hold back the Soviets as they start their invasion of the US. The game accurately depicts the chaos that would occur from a full scale invasion of the US and even features many interesting side stories of the personal issues soldiers in this situation could well experience in this situation. 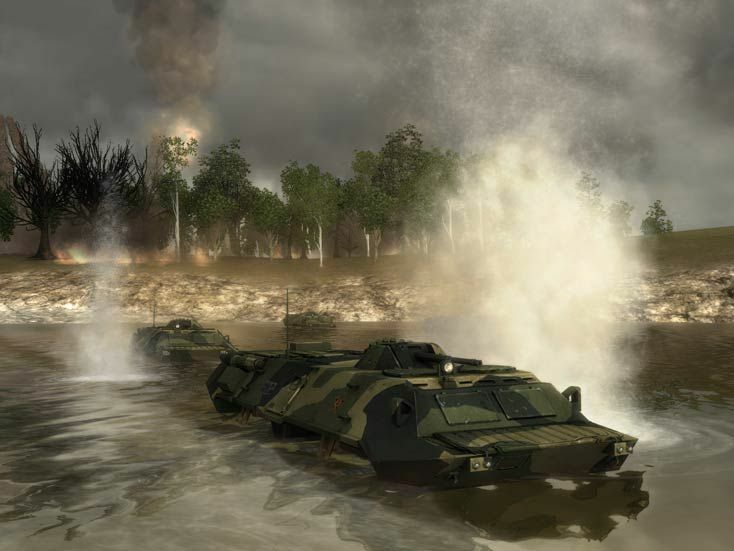 World in Conflict is quite frankly brilliant and deserves a lot more recognition. Thankfully there are still a handful of people who play this on-line, so I am going to be going to play some more and you should too!